Meet at the YP Cultural Center and walk to TWC for potluck lunch. Exhibition at the YP Cultural Center of Art by Carmen Anderson depicting victims impacted by domestic and sexual abuse. Tune in to 640 AM to hear a discussion on healthy relationships and domestic violence prevention. Meet at TWC to remember those who have been lost and those currently affected by domestic violence. We are so excited to announce the premier of our new film, The Drum Keeper. 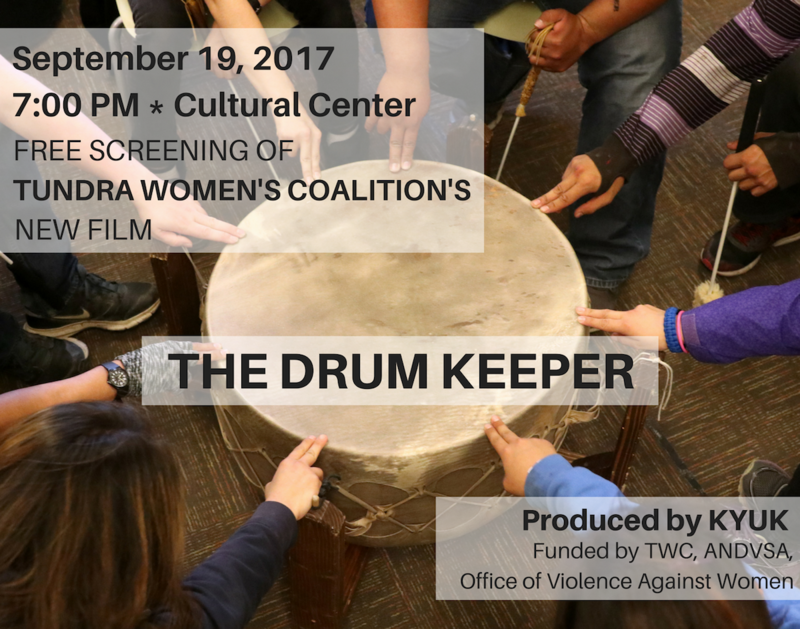 A free screening of The Drum Keeper will take place on September 19, 2017 at 7:00 pm at the YP Cultural Center. Concessions will be sold by Teens Acting Against Violence (TAAV) members. The Drum Keeper follows the story of an intertribal drum, created in Bethel and used in drumming circles and talking circles for many years. This drum has provided a space around which many different groups of people have come together to share stories and strategies for living a healthy life and fostering respectful relationships. As the creator of the drum moves on to his home downstates, this film captures the effort, through TWC’s Engaging Men and Boys program, to pass on the care of the drum to a young man from Bethel attending Kuskokwim Learning Academy. At its heart, this is a film about the connection between the love, energy and skill required to care for a drum and learning to apply those same efforts to caring for each other and ourselves. To support the Engaging Men and Boys program and other important programs at TWC, please click here! 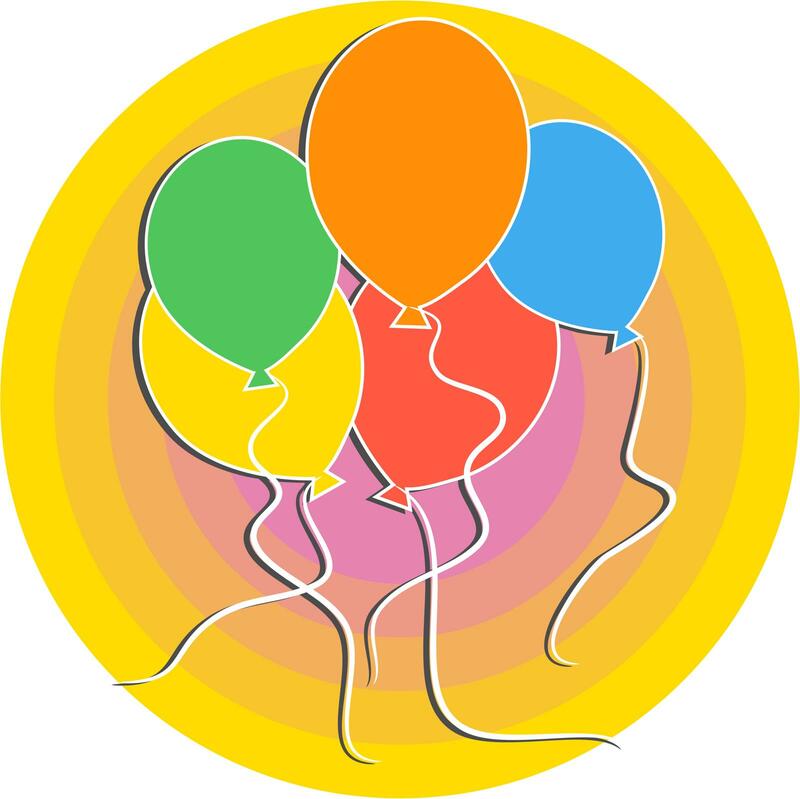 Thank you for all you do to support the development of culturally relevant opportunities and healthy relationship skills for youth throughout the YK Delta. Comments Off on Shelter Improvement! TWC would like to join our sister programs throughout the state in extending our sincerest thanks to Diane Kaplan, Rasmuson Foundation, State of Alaska, Wells Fargo, Mat-Su Health Foundation, The Foraker Group, Alaska Mental Health Trust Authority, Bethel Community Services Foundation, The Verizon Foundation, M.J. Murdock Charitable Trust, the Ambassador to Qatar, Dana Shell Smith, Steve Fishback, Martha Schoenthal, Doug Cobb and everyone else who worked on the Domestic Violence Shelter Improvement Program that paid for our shelter’s deferred maintenance. 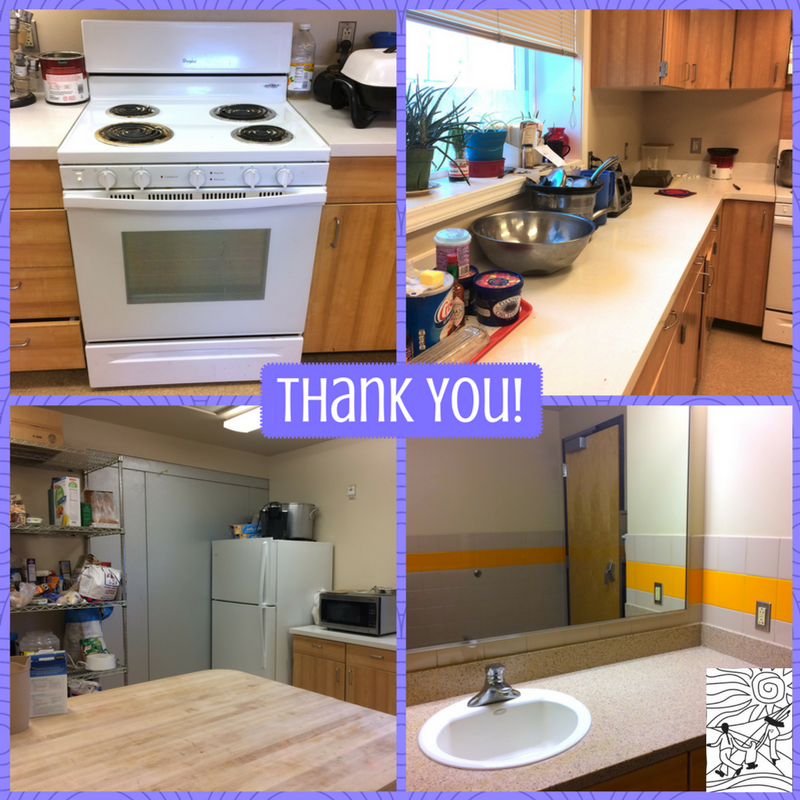 New countertops, ovens, washers and HVAC may not seem like the most exciting of projects, but they are helping our lives run much more smoothly here at TWC. We are especially thankful for the HVAC – ours has been problematic since we’ve been in our new building and it’s incredibly satisfying to finally have it fixed! 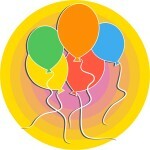 Pick.Click.Give to TWC when you file for your PFD! Comments Off on Pick.Click.Give to TWC when you file for your PFD! 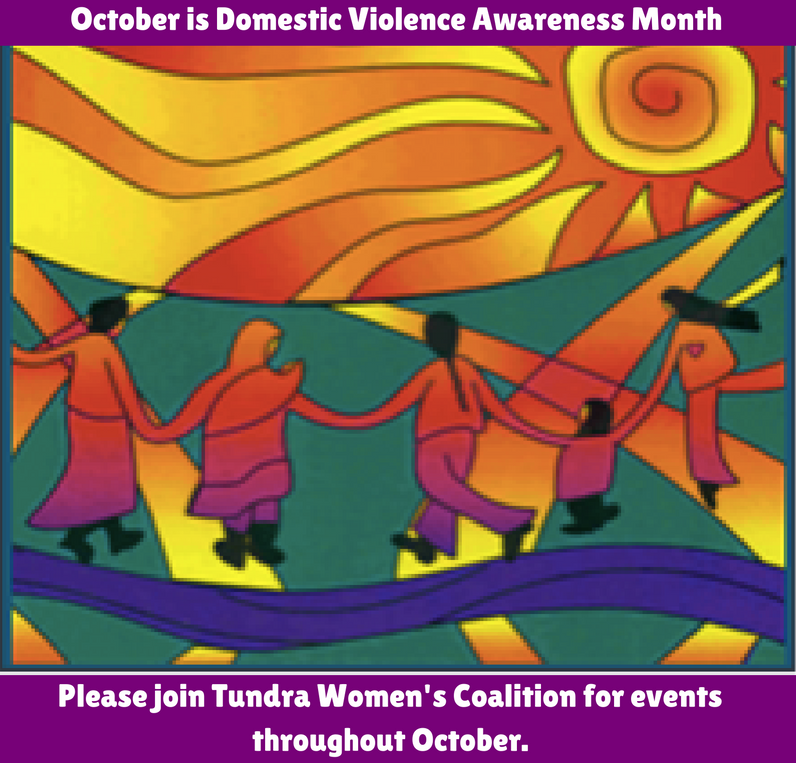 Please consider making a Pick.Click.Give contribution to Tundra Women’s Coalition when you file electronically for your PFD. Your support ensures a safe place in the YK Delta for women and children fleeing violence. 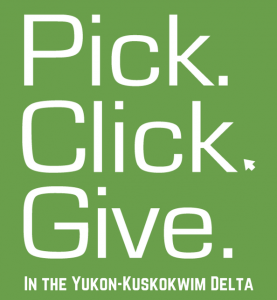 Additionally, your contribution automatically enters you into the BCSF-sponsored Give+Get drawing for $1000 or $500 for you AND $1000 or $500 for the YK Delta nonprofit of your choice! Thank you for your generosity and vision for safety across the YK Delta! #bethelgives to Tundra Women’s Coalition! Comments Off on #bethelgives to Tundra Women’s Coalition! 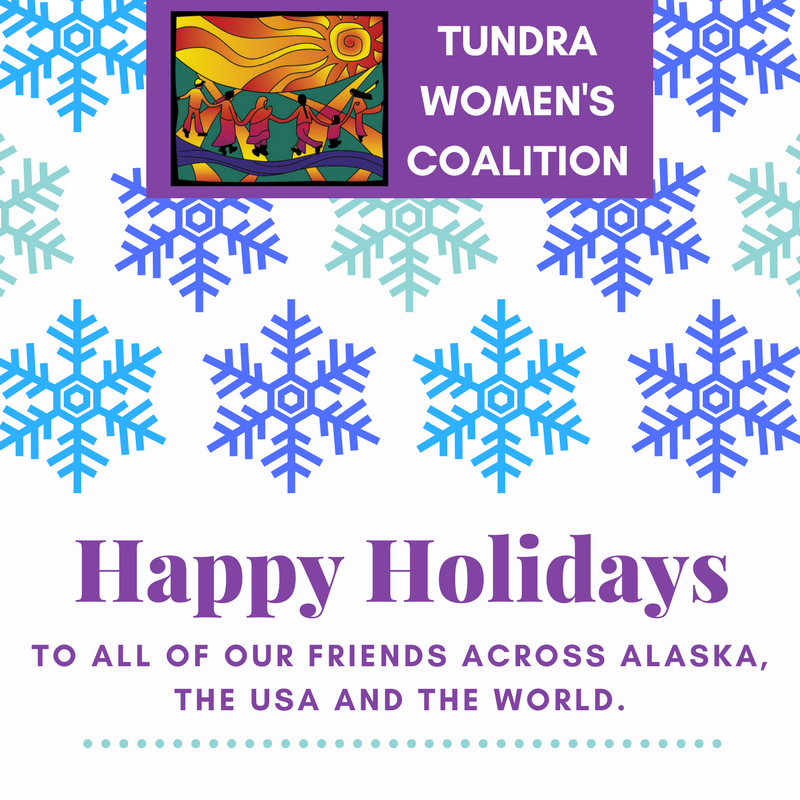 Tundra Women’s Coalition has wishes to be filled this holiday season! The #bethelgives #GivingTuesday campaign has created a Wish Book to make it easy for people, families and groups who are passionate about our mission of safety and empowerment to support us in achieving our goals. Click here to learn about our needs, our mission and our impact in Bethel and the surrounding region! We will accept items and monetary contributions at the #bethelgives Saturday market table on November 26th and throughout the holiday season! If you’d like more information about the #bethelgives campaign or would like to know about the different ways to support the campaign, please visit bcsfoundation.org or click here to see information about the campaign. 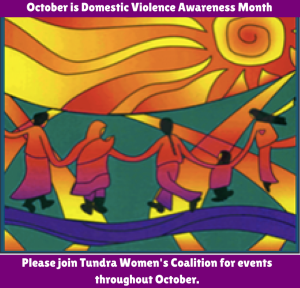 If you have any questions about Tundra Women’s Coalition, the #bethelgives campaign or ways you can help TWC fulfill our mission, please call or email Lisa Whalen at lisa_whalen@twcpeace.org / 907-545-1855 or call TWC’s main office at 907-543-3444.